Have you ever wondered what does a Realtor do to earn that much commission? Great question. 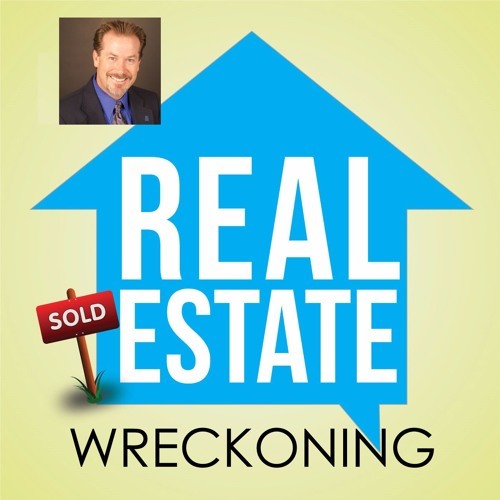 After 21 years of being a Realtor I'm going to tell you the truth with my thoughts and stories that help save buyers and sellers thousands of dollars. Hear what you need to know.